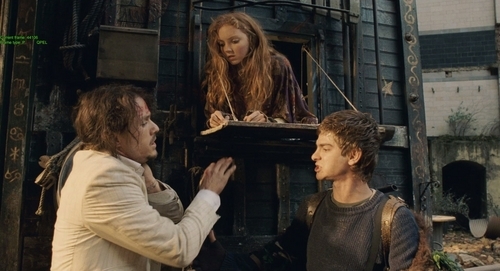 Andrew Garfield - "The Imaginarium of Doctor Parnassus" Movie Stills. . HD Wallpaper and background images in the Andrew Garfield club tagged: the imaginarium of doctor parnassus andrew garfield lily cole.